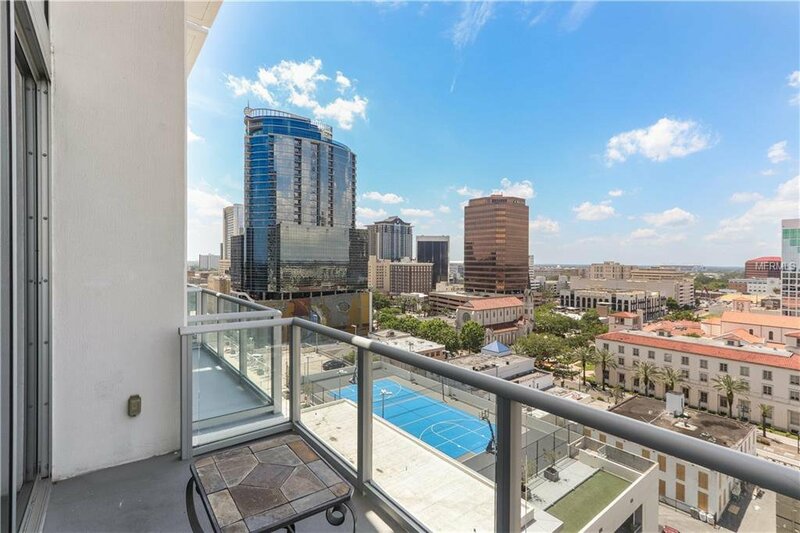 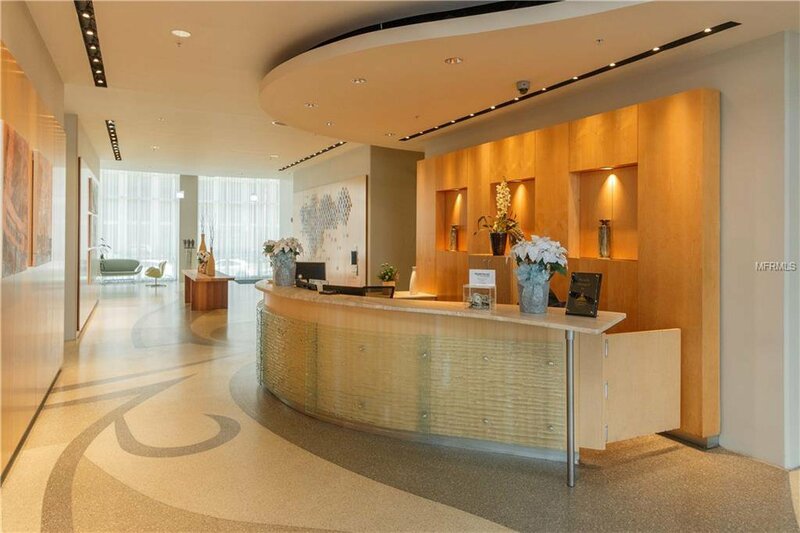 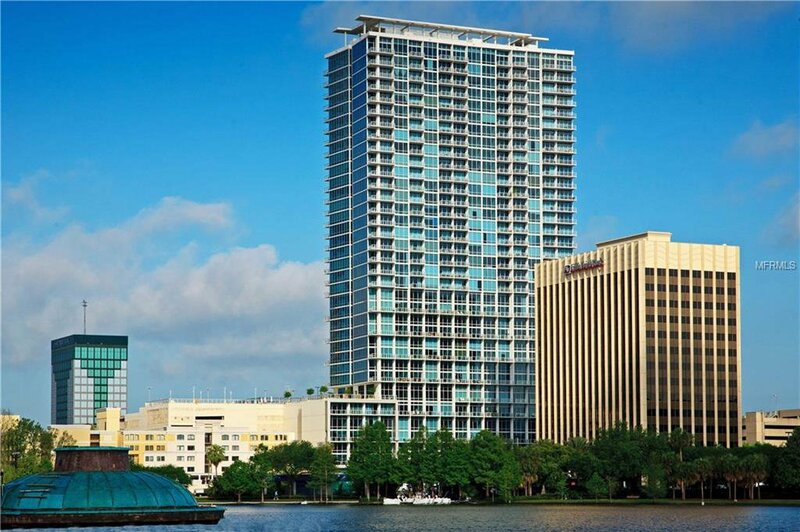 The VUE Orlando is the premier downtown Orlando high-rise condominium! 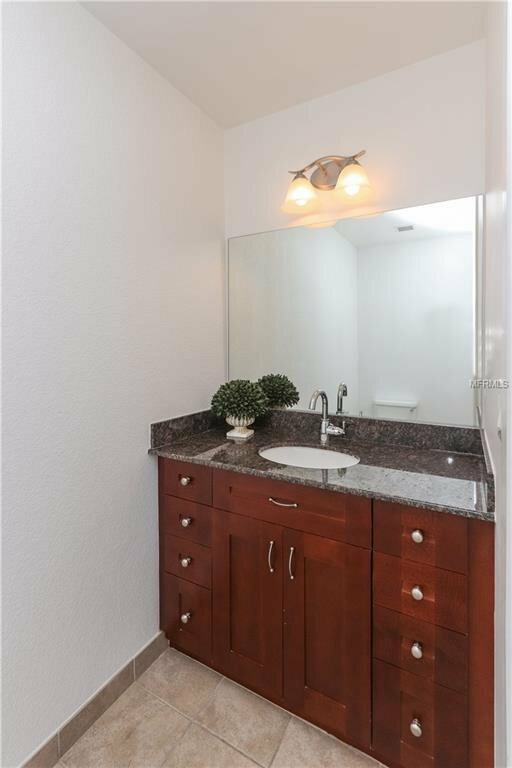 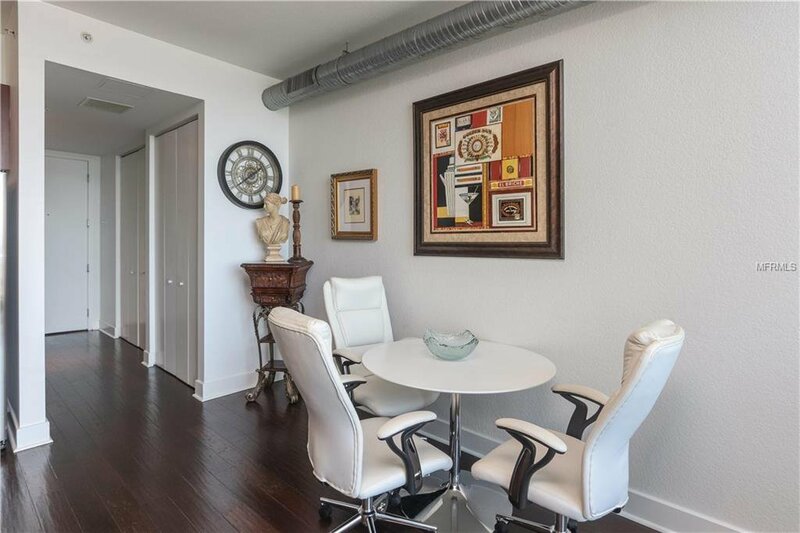 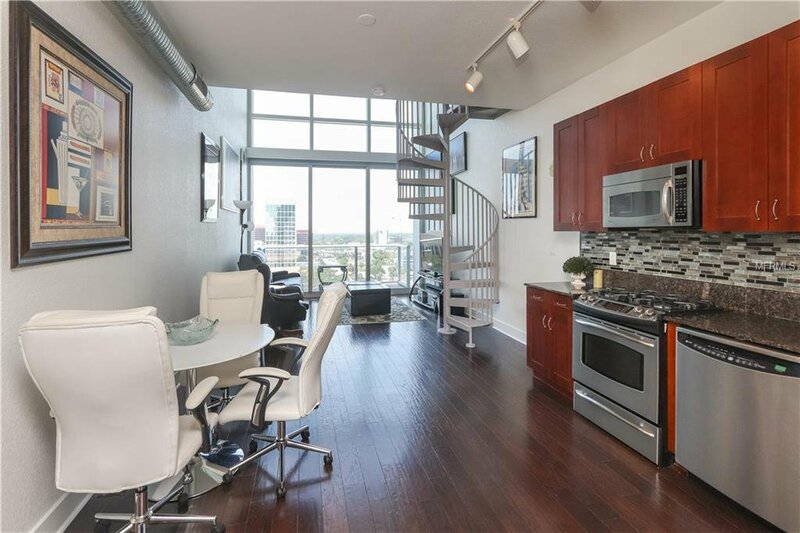 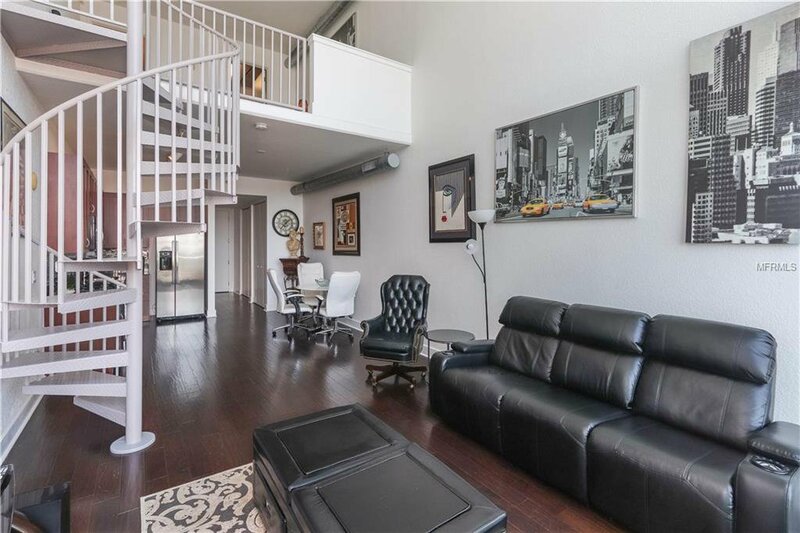 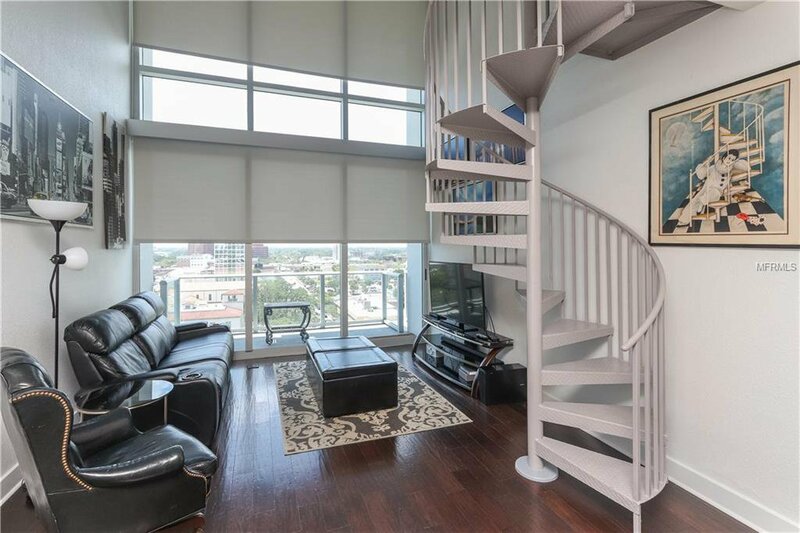 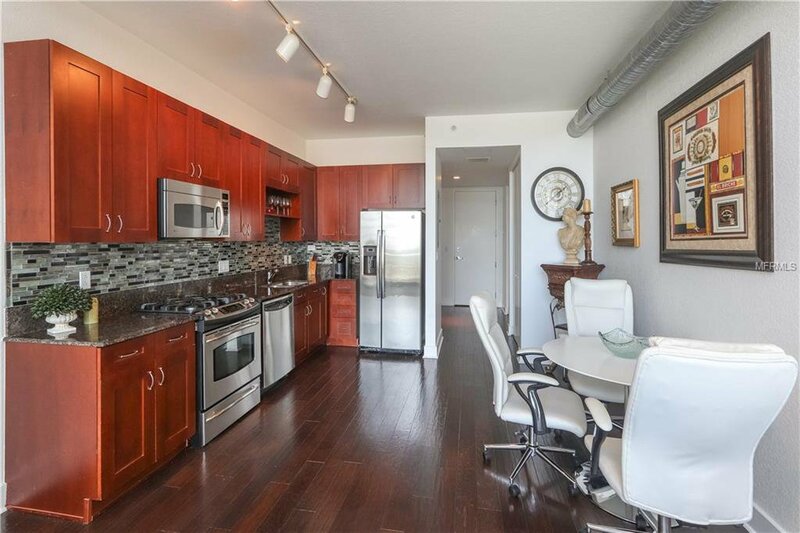 This MOVE-IN READY condo has two floors of exquisite living space! 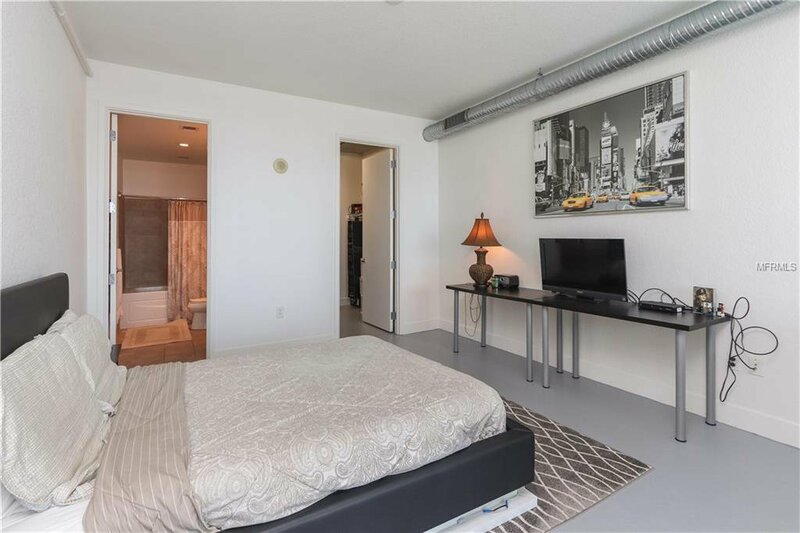 Master Bedroom/Bath located on the loft level with a Half Bath on the first floor for convenience and entertaining guests. 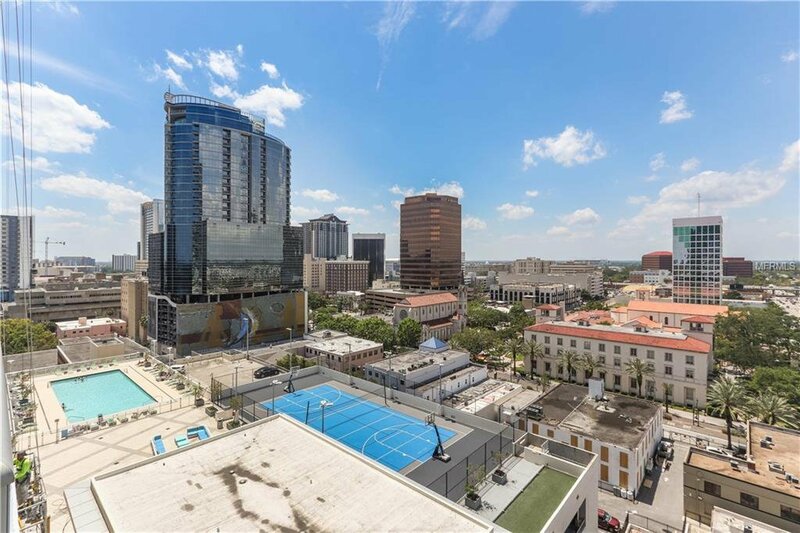 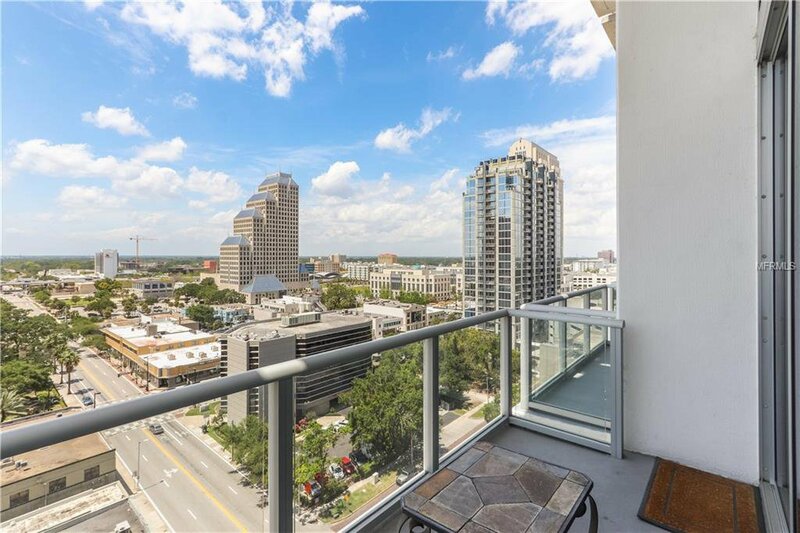 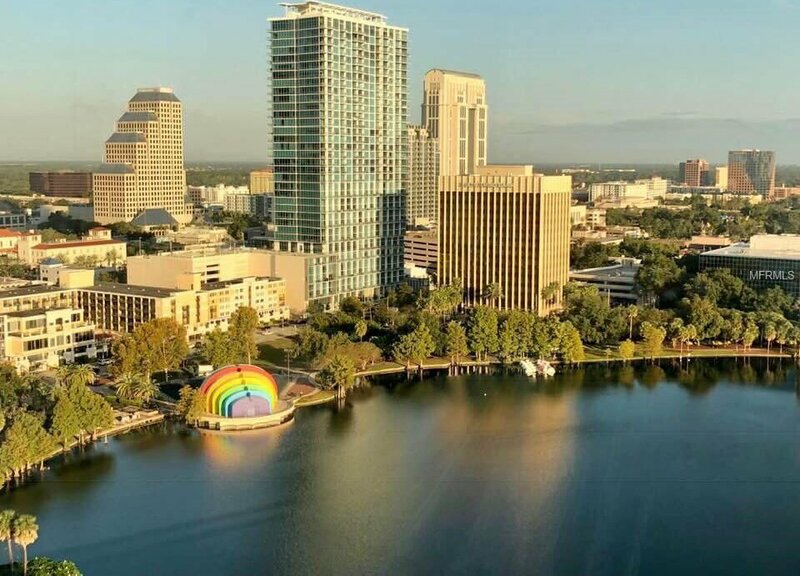 Perfect location at Lake Eola Park where there are more than 200 events per year including food and wine festivals, weekly farmers market, yoga on the lawn, movie nights and music events and the Orlando 4th of July fireworks! 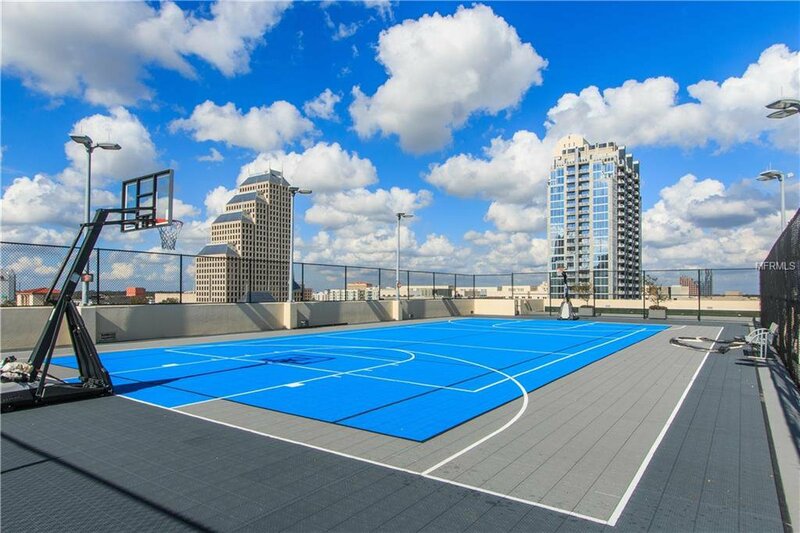 You can’t beat this location! 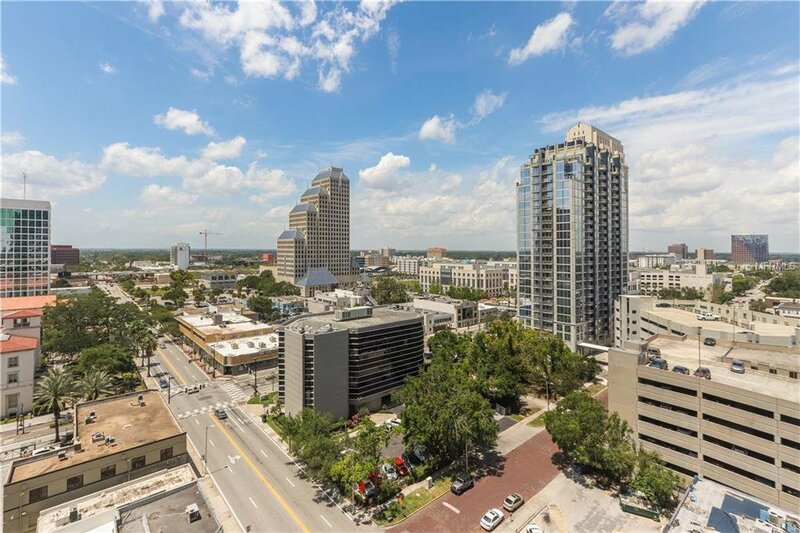 Publix is across the park, the Orlando City Soccer Stadium and the Dr. Phillips Center for the Performing Arts are a few blocks away. 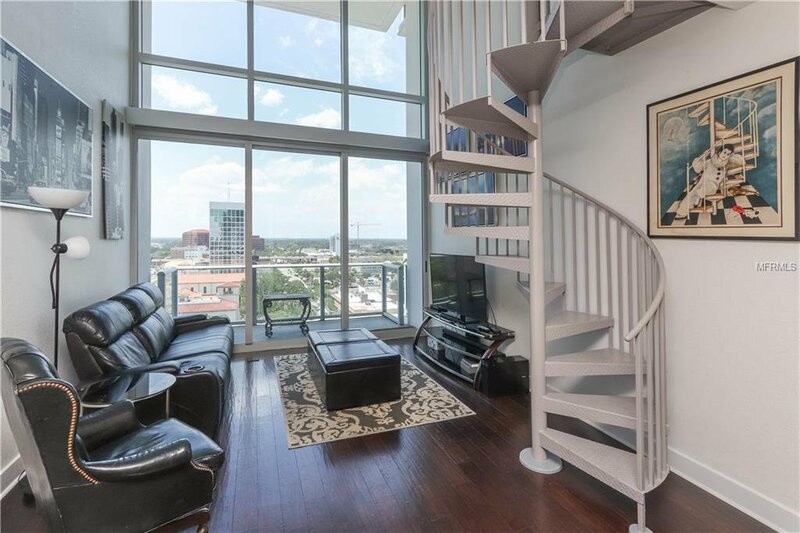 Convenient access to I-4 and 408 Expressway. 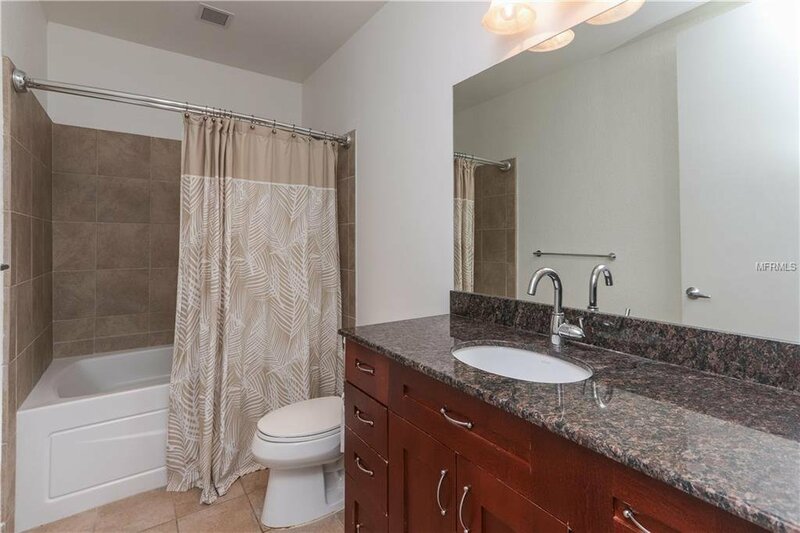 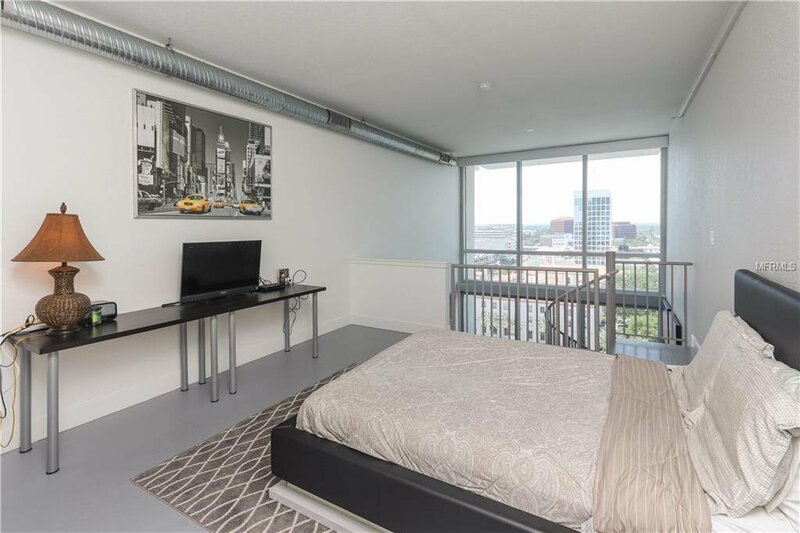 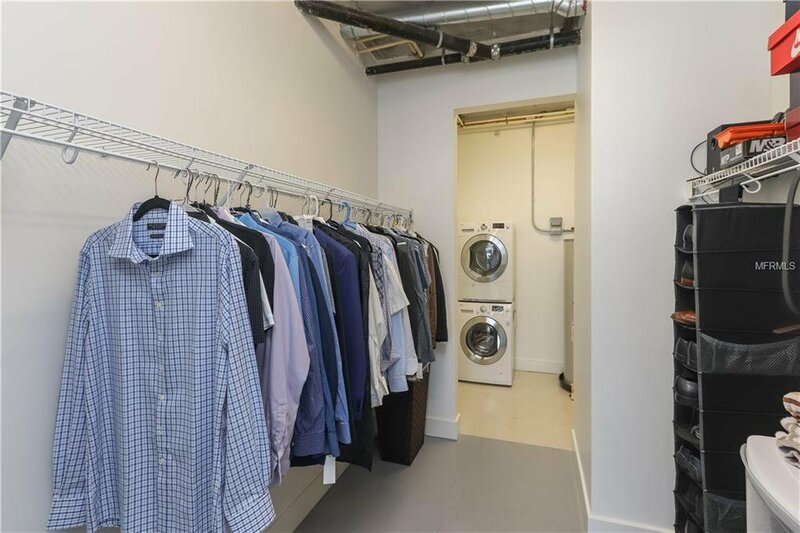 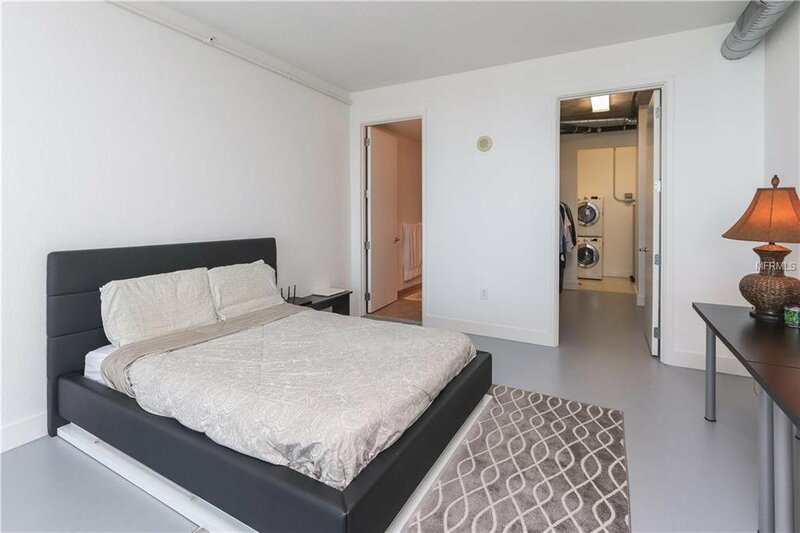 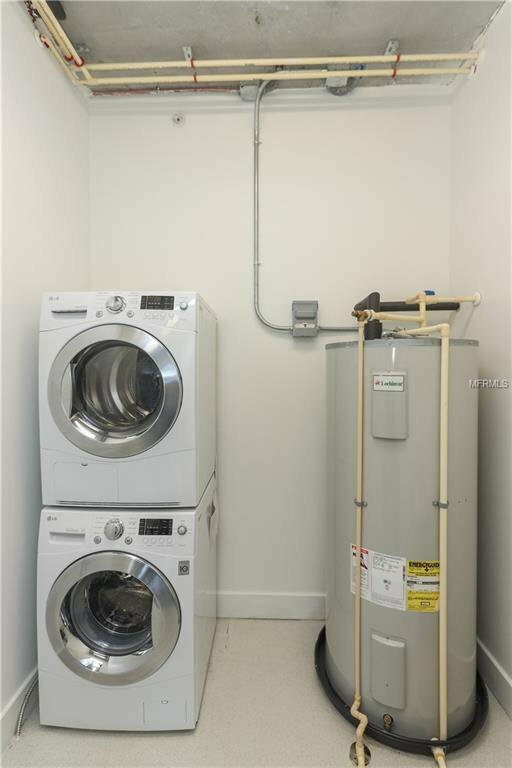 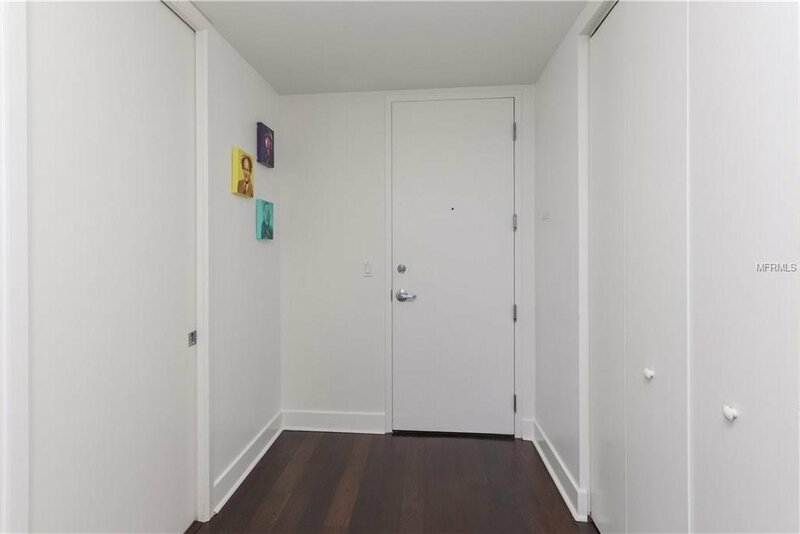 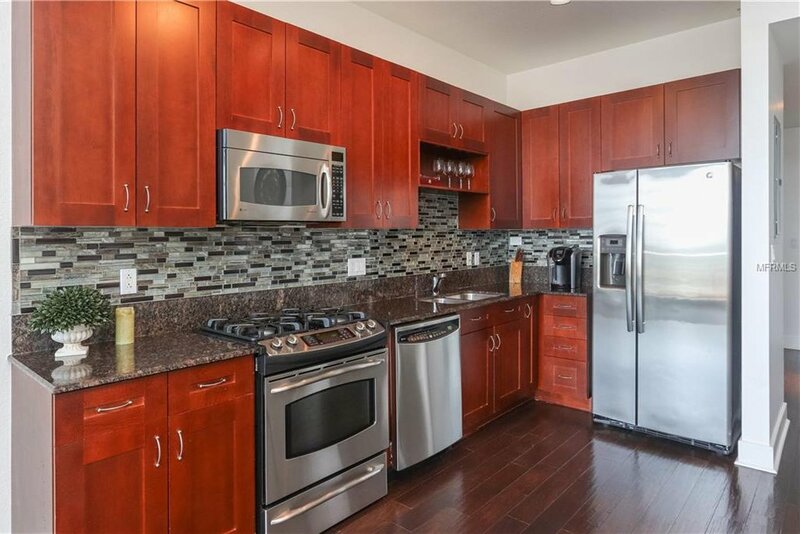 This 12th floor condo has brand new solid hardwood flooring, recently renovated kitchen, gas cooking, remote controlled window blinds, and includes washer & dryer in unit. 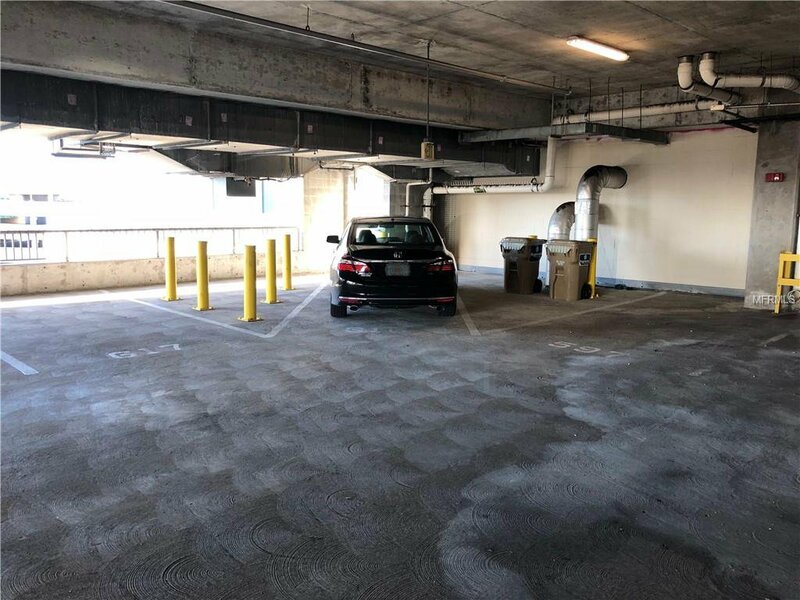 One over-sized corner parking space. 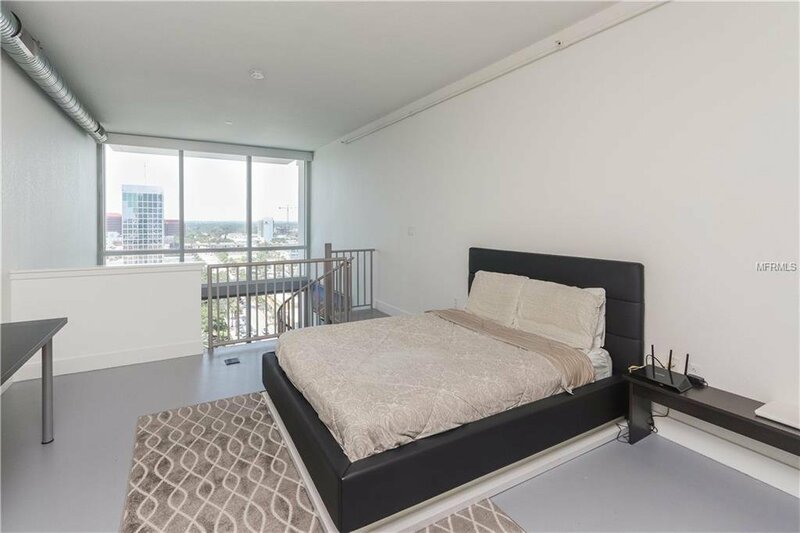 This high-rise tower has 24 hr. 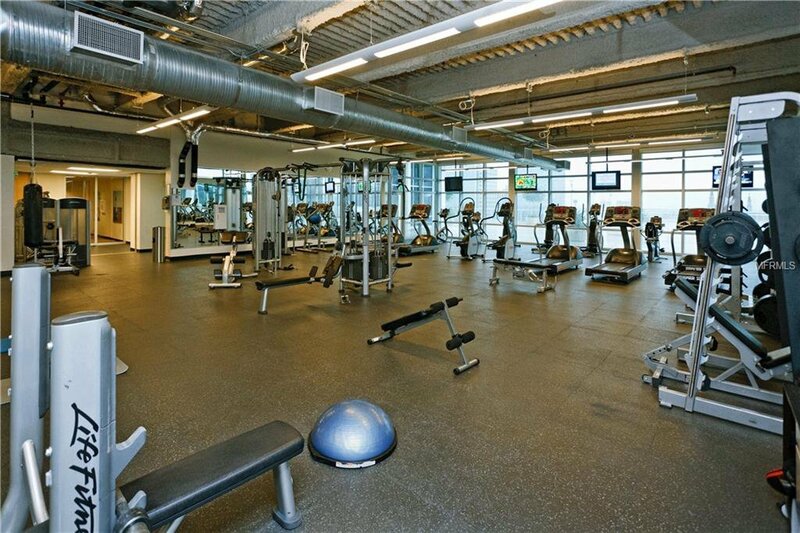 doorman, bio-metric security, 40,000 sf amenities deck which includes a $1M fitness facility, Olympic sized pool, tennis and basketball courts, in-house movie theater and yoga/dance studio.